There are some materials and items when scrapping that you should not take apart, not because it is a waste of time, but you can also harm the environment and causing a potentially bad situation for you and will lose you money. 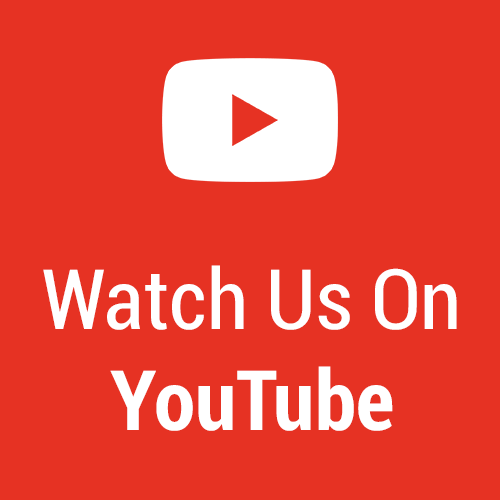 Below we discuss some common items that you will come across often when scrapping and what you should or should not do with them. Batteries – Lead-based batteries are the most common type of battery that is accepted at most scrap yards. 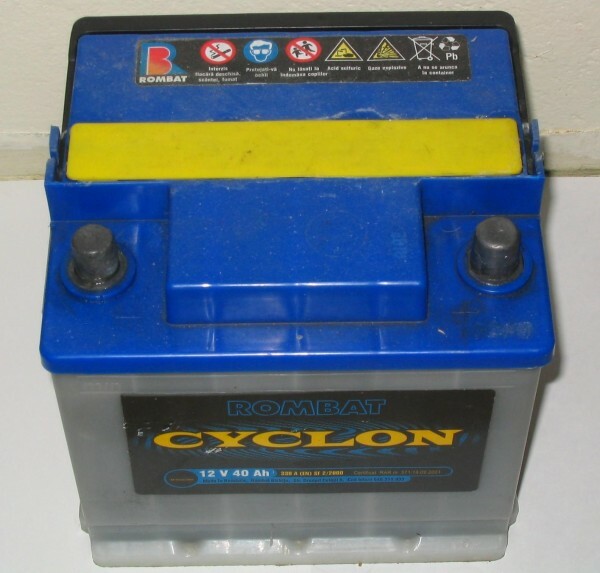 Lead batteries are usually found from cars and vehicles so it is most likely you will come across one whether it’s from your own car or someone else’s. We highly recommend to NEVER take apart lead-batteries (this goes for all batteries) due to the sulfuric acid inside. The acid inside can be very harmful to your body by inducing vomiting, irritation of the throat, eyes, skins, mouth, and nose. Continued exposure to it can cause permanent lung damage and possible death. Sulfuric acid can be recycled properly once it brought to the right recycling process. The sulfuric acid is usually neutralized into water or it is converted to sodium sulfate which is used in detergents, glass, and textiles. 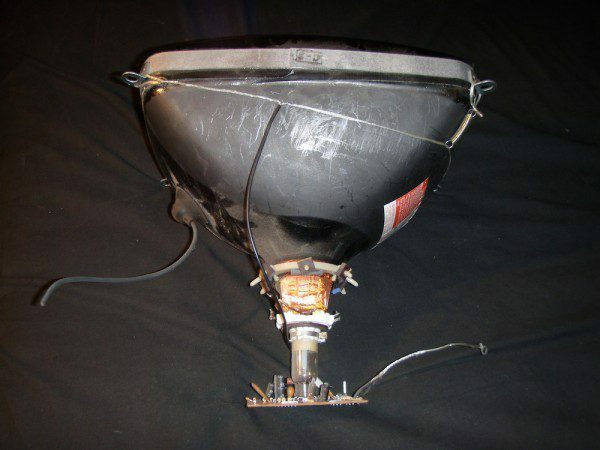 CRT’s or Cathode Ray Tubes – Most common to be found on the back of tube TV’s, cathode ray tubes or CRT’s have always been a topic of discussion in the scrap industry. There has been information explaining the harmful effects they have on the environment and our health. We did some research and some of the phosphors used in the making of the CRT’s may settle some of the dust about the harmfulness of breaking them open for the copper and lead. Some phosphors that are found inside and that can be harmful not only to the environment but also your health are lead oxide, neodymium oxide, cadmium sulfide, barium oxide, and strontium oxide. Some of the effects these chemicals have on the human body is breakdown of the nervous system, effects to blood, kidneys, lungs, liver, bone health, and could also give you flu-like symptoms and can lead to death. Most of these chemicals also are very harmful to aquatic life. Freon – Commonly found in refrigerant products like air conditioners and refrigerators, freon is gas is an important part to keeping your home cool or your food cold. If you have aluminum/copper radiators you are looking to scrap for the copper pipe and aluminum fin inside you need to make sure you get the freon removed properly. Legally you are not allowed to cut and “dump” the freon into the ground, dumpster, garbage, or anywhere else for that matter. According to the EPA’s Refrigerant Recycling Rule you can be fined up to $37,500 per day for leaking these chemicals into the environment. They can not only greatly affect the environment, while it can seep into the groundwater and affect our drinking water, freon can also float into the atmosphere and greatly impact the ozone layer. Usually you can hire a licensed HVAC contractor to remove the freon to be used in another application properly. When scrapping some of these items, we know that the first thing you think of is dollar signs, take a moment and look at the situation. While you may be able to “get away with it” if you are going to break some items apart, we are believers in karma and having things coming back around. Whether these harmful things begin to affect your health, the health of those around you, the environment, or if you eventually get caught with these harmful acts, it usually isn’t worth it in scrap value. 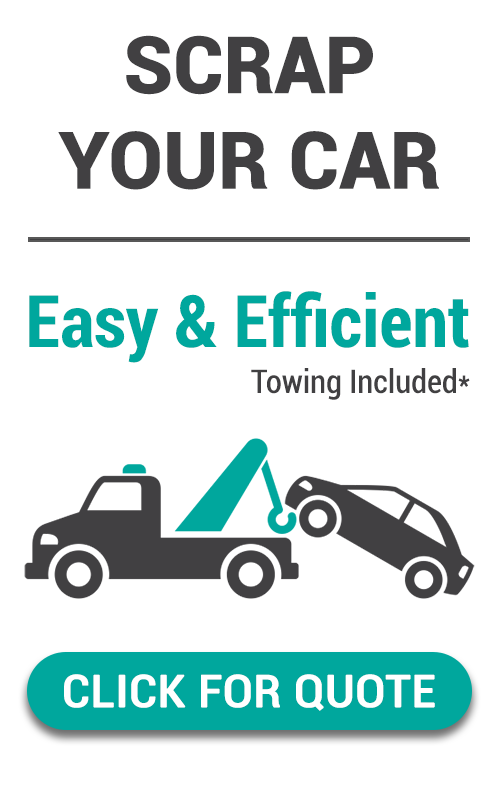 So be sure to check with your local scrap yard to see what kind of materials and items they accept and how you should prepare them before you bring them in. 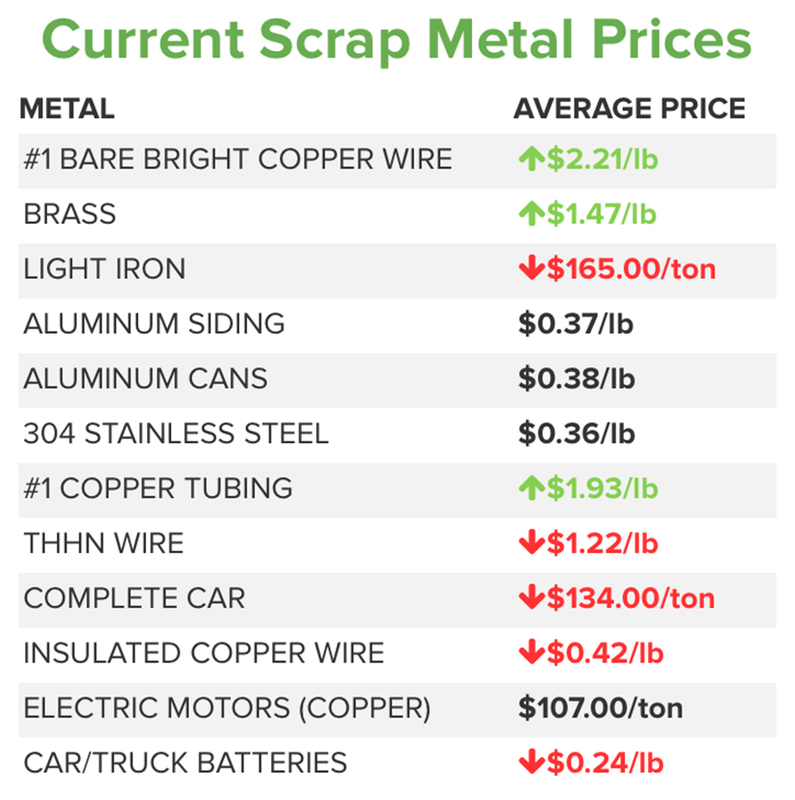 This entry was posted in Aluminum, Copper, iScrap App, News, Non Ferrous, Scrap Metal Tips.